One of six iconic Country Farm lots distributed throughout a permanent, working farm. Choose this plan or design your custom dream home from scratch. Huge lots w/ mountain and farm views close enough to drive your golf cart to Water Valley. Massive RV garages, luxurious finishes, sprawling porches, acres of open space/farmland and fully custom design/build homes. 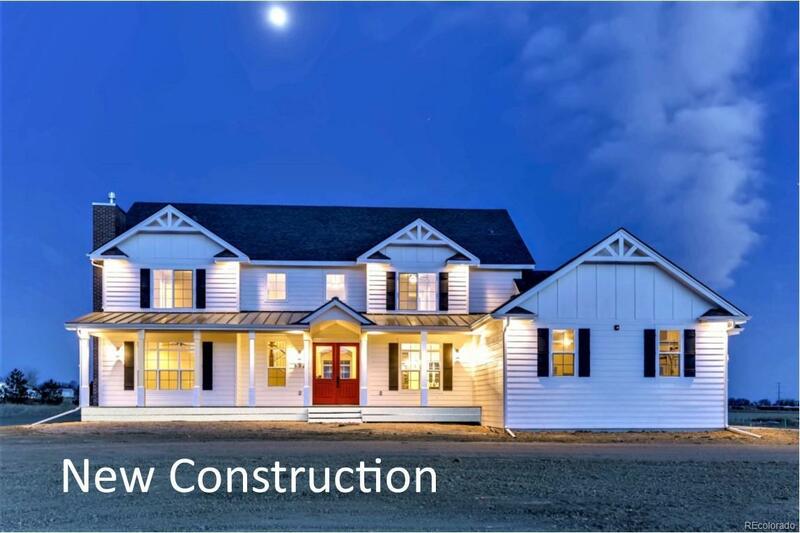 Created by longtime Northern Colorado custom homebuilder, Robbins Contracting.